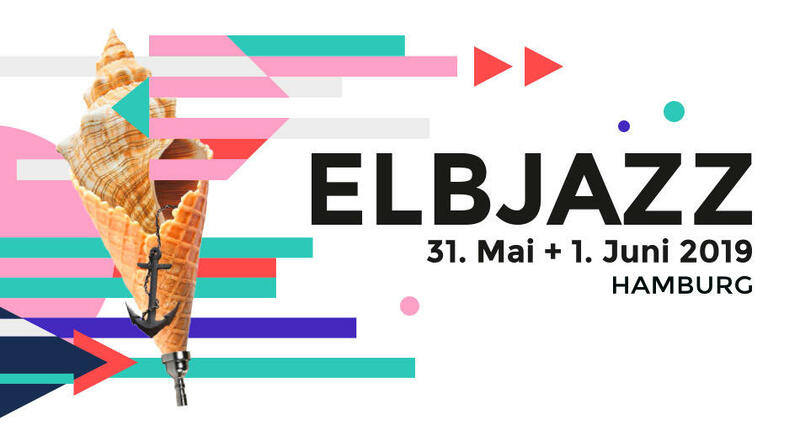 On 31 May + 1 June 2019 ELBJAZZ will be immersing the port of Hamburg in a sea of stunning sound. Besides different locations in Hamburg harbor, the flagship venue will be the Elbphilharmonie again: the first 11,000 ELBJAZZ ticket holders have the unique opportunity to attend a concert in the Elbphilharmonie during ELBJAZZ. So don’t wait, get your ticket!